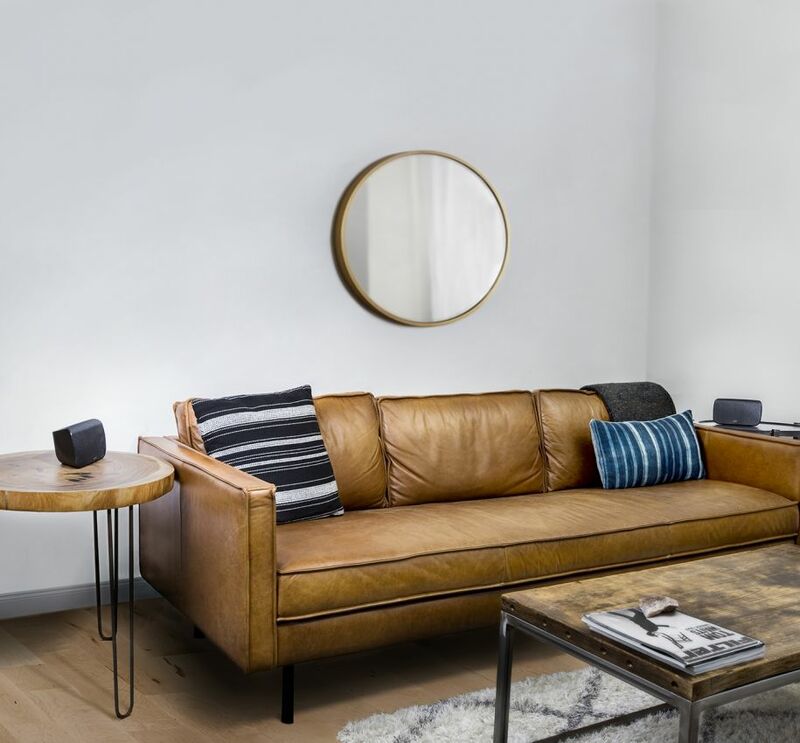 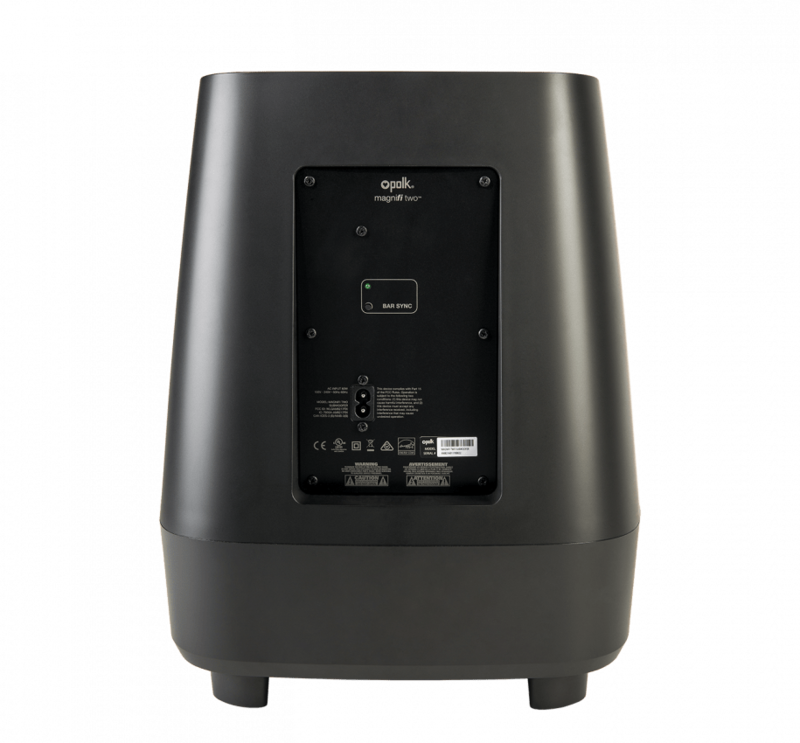 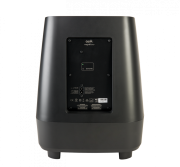 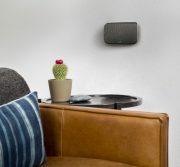 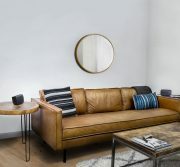 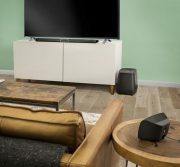 Polk Audio MagniFi MAX SR Seven driver array, the included powerful wireless subwoofer and the SR1 Wireless Surrounds create immersive multi-dimensional sound via 5.1 Dolby Digital, DTS and exclusive Polk SDA® surround technology, for incredible room-filling listening experience. 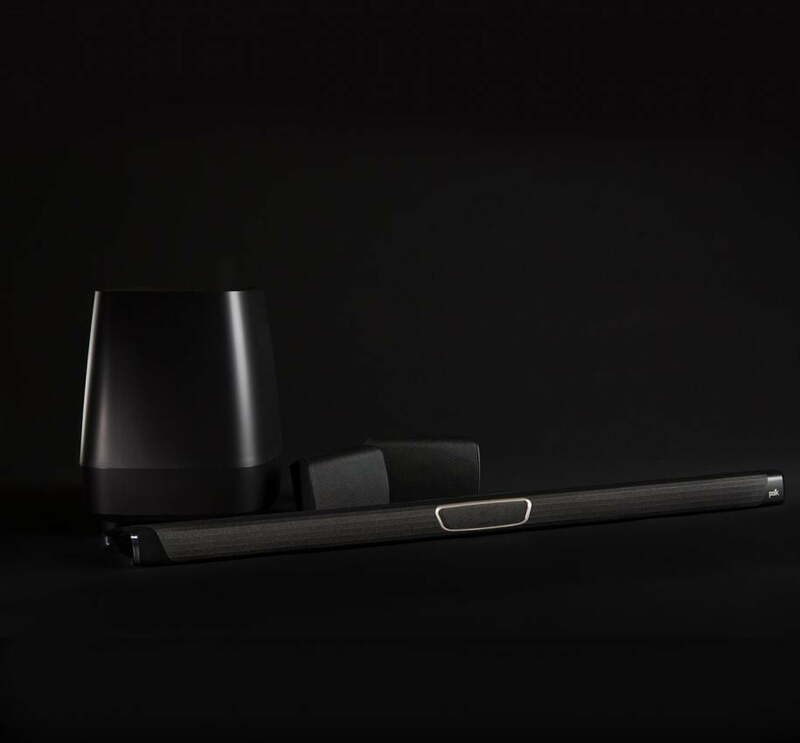 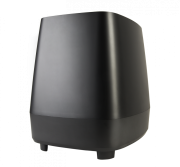 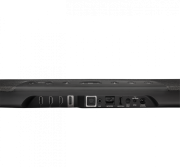 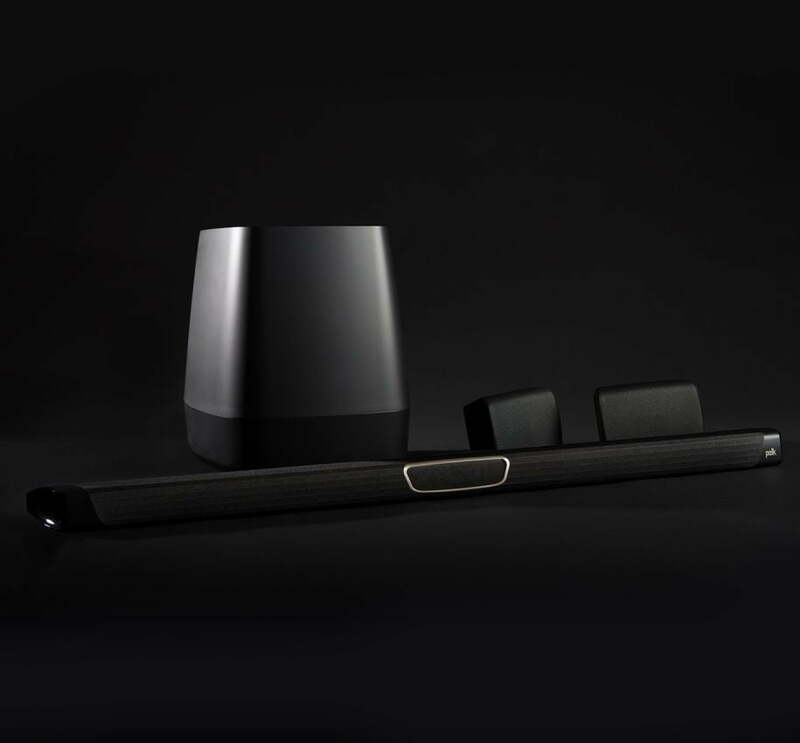 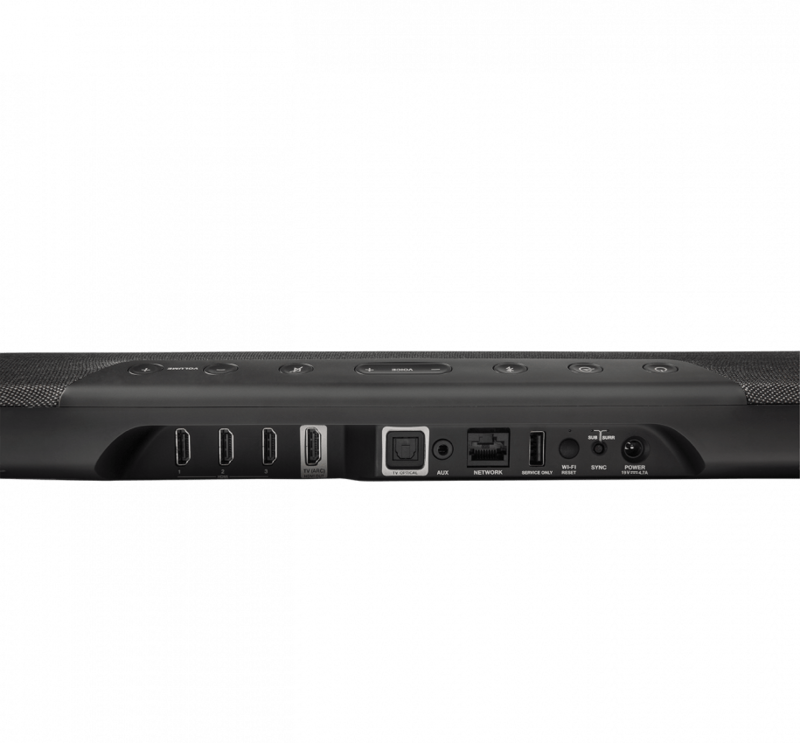 Slim design won’t block your TV’s remote sensor- only 2″ tall. 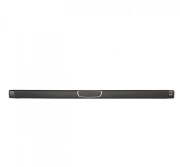 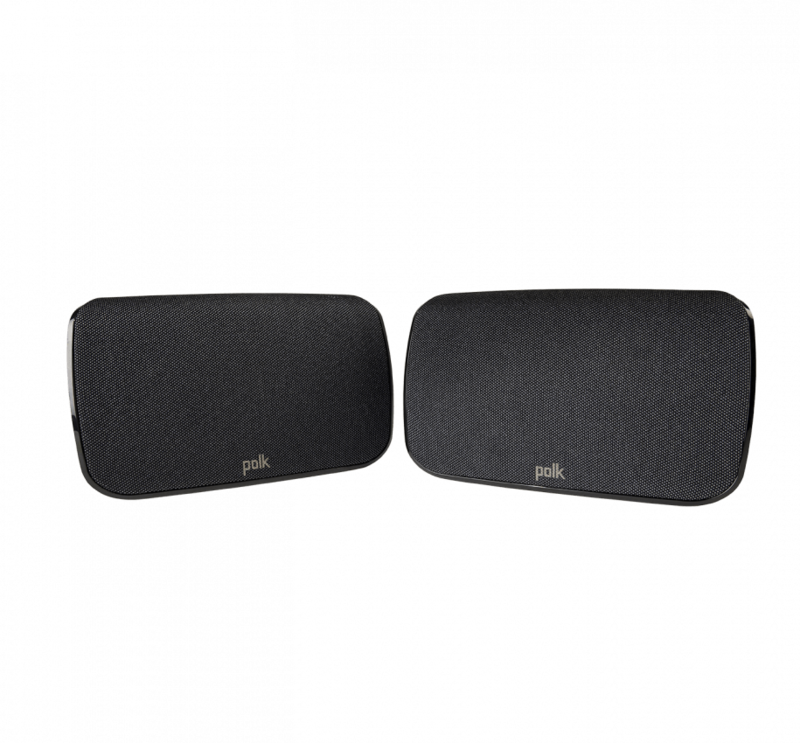 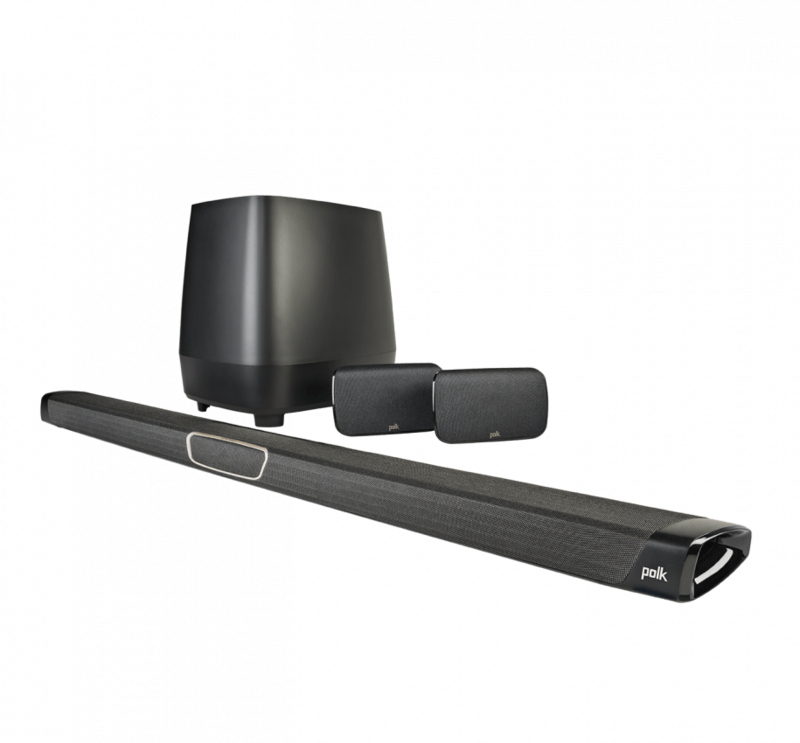 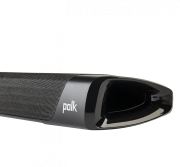 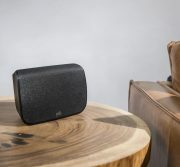 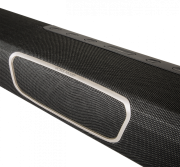 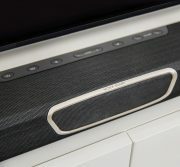 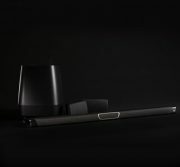 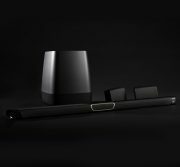 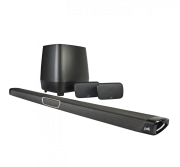 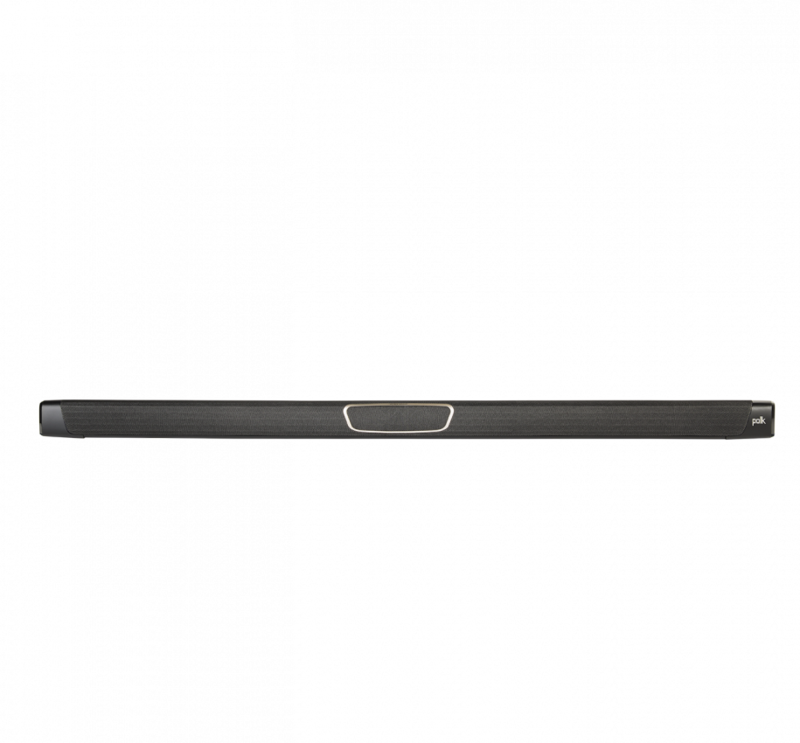 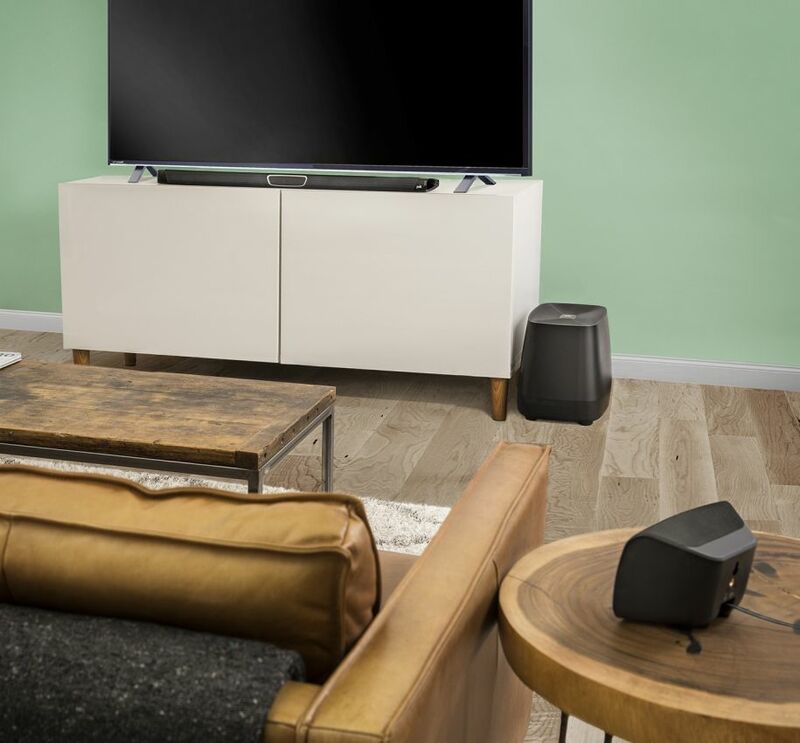 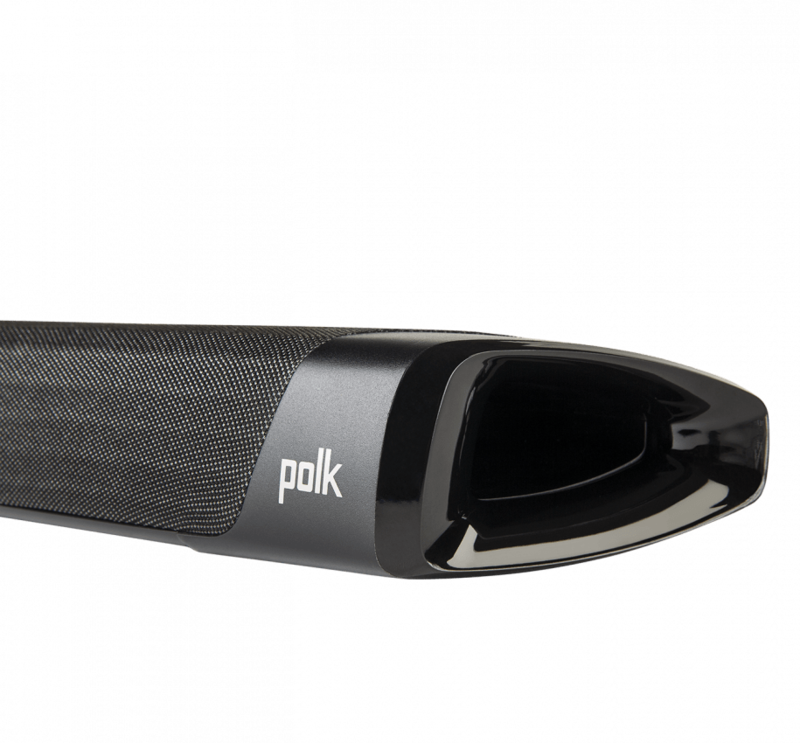 The Polk Audio MagniFi MAX SR, MagniFi MAX sound bar and the included 8” ported wireless subwoofer give you a massive boost of core-pounding deep bass impact that takes home theater and music listening to a whole new level. 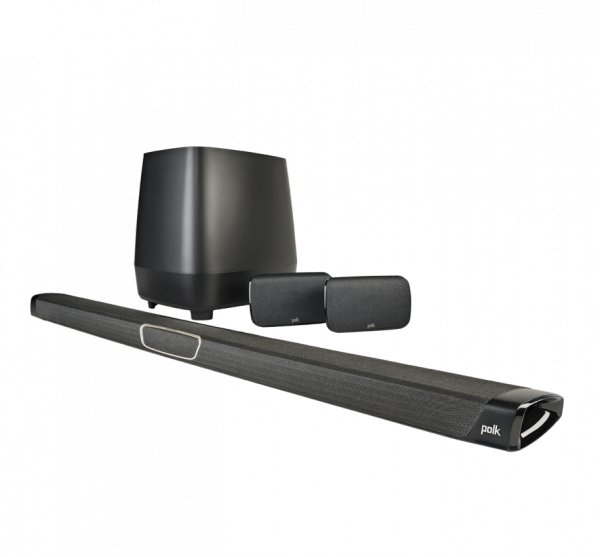 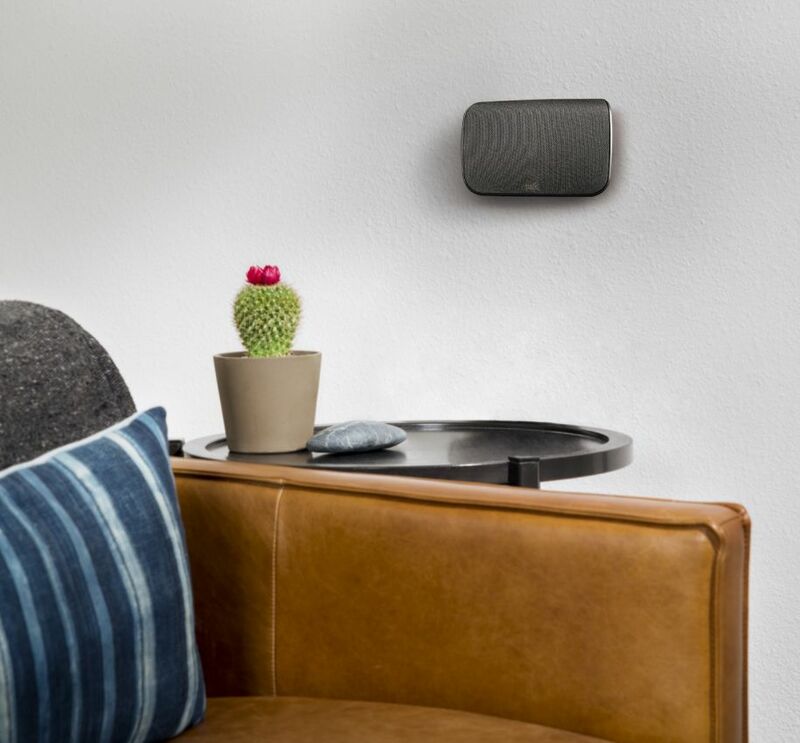 Customize the voice levels on the Polk Audio MagniFi MAX SR to reproduce clear, crisp dialogue and never miss a single word of your favorite movie, TV show or sporting event.